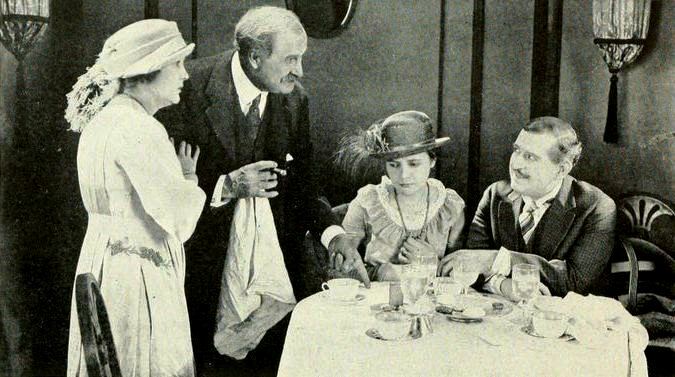 Miss Lulu Bett (1920) was Gale's most acclaimed novel, which she adapted into a play that same year, for which she was the first woman to receive the Pulitzer Prize for Drama in 1923. The story is about Lulu, who essentially serves as a housemaid for her sister's family,and remains unhappy until she falls in love with her brother-in-law, Ninian. They accidentally get married, but their happiness doesn't last long, as Lulu discovers he's already married, among other things, as the drama unfolds. The novel consists of six chapters, each a month: April through September.